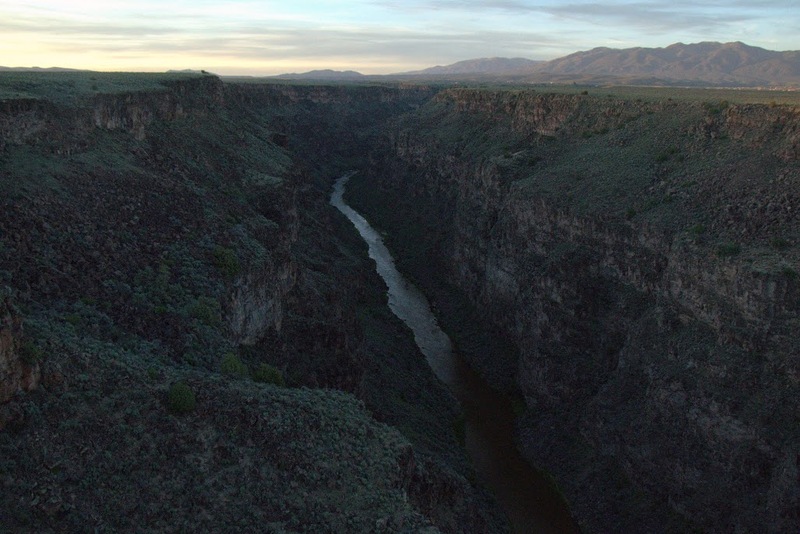 This is a view of the Rio Grande Gorge from the bridge just outside of Taos, New Mexico, a most enchanting town in the Land of Enchantment where I’ve been for the past few days. I experienced, and thoroughly enjoyed an appetizer of fried green chili’s at the famous El Pinto Restaurant. The rest of the meal was wonderful too. 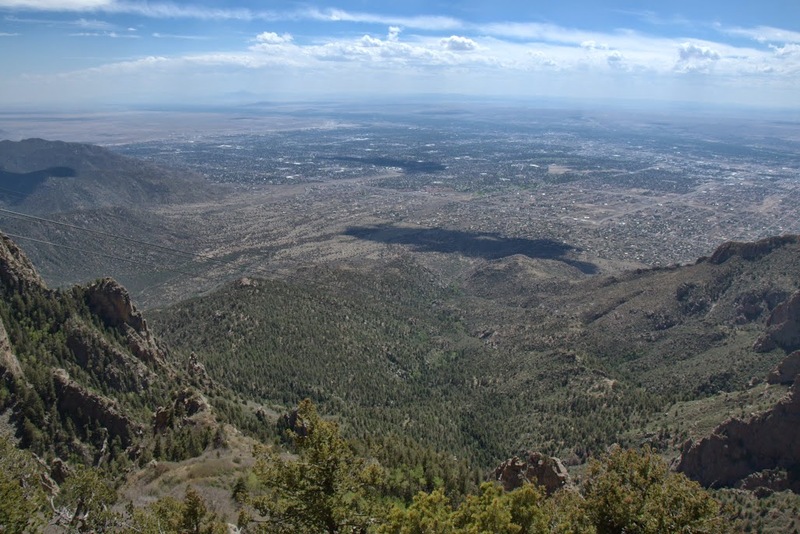 Took the world’s longest tram ride to the top of 10,378 foot Sandia Peak. Where the air was clear, clean, and exhilarating. While I am sharing some of the sights, this isn’t a sightseeing or vacation trip. We are meeting with the head of an India-based company to advance discussions toward their licensing and manufacturing Rainmaker H2O™ products for their country. They have purchased, placed, tested, and vetted the products in India, with the help of the schools of Agriculture of several universities, and are excited about what they’ve witnessed when water is “structured” versus when it is not. This is a subject about which a skeptical stance is easy to assume. One must be willing to “be” with the subject for an extended time; to experiment and experience, and allow water’s truth to reveal itself. Dr. B.R. Pai, Chairman and Managing Director of VWF Industries Ltd, Mysore, India, has done just that, and we are getting acquainted in person. Dr. Pai has also integrated what might be referred to as spiritual practice into the workplaces at VWF companies. I emphasize the word “spiritual” to distinguish it from religious. All employees at his firm invest 10 minutes of each day in a form of mindful meditation, called Swasthya Yoga. 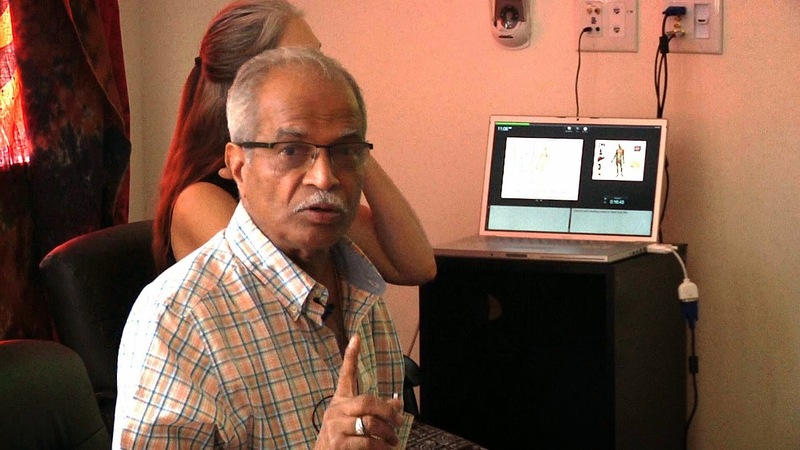 Since he is also speaking at this years Conference of the International Society for the Study of Subtle Energy and Energy Medicine (ISSSEEM), Dr. Pai gave us a private viewing of his talk. 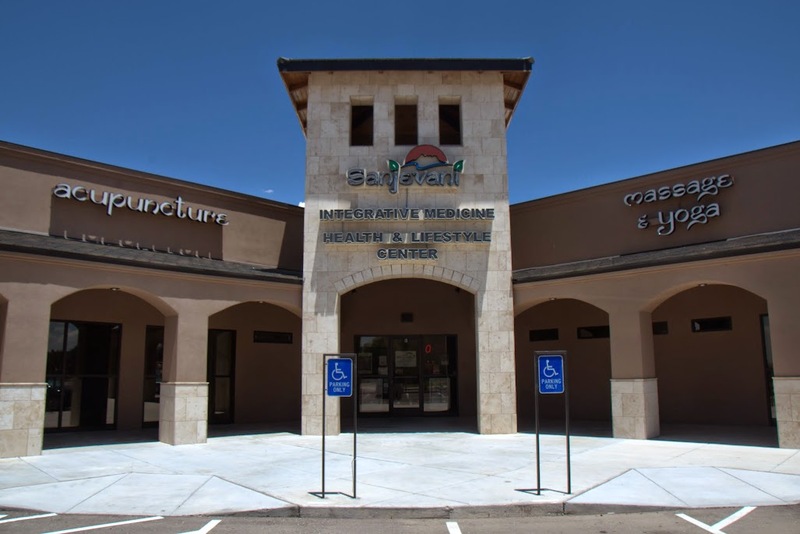 He spoke at the Sanjvani Integrative Medicine and Lifestyle Center (www.sanjevani.net) in Albuquerque, which is founded by Dr. Sunil Pai, an MD who is also trained in Ayurvedic and Chinese medicine, and Maureen Sutton, LMT. 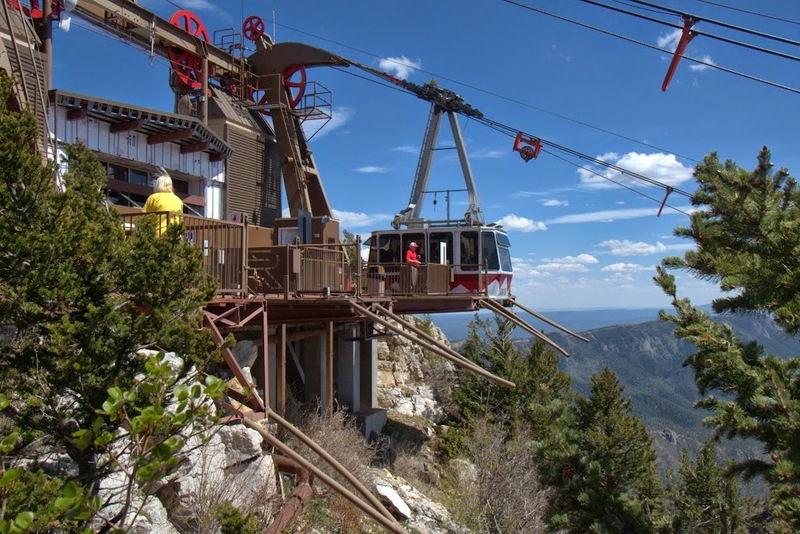 Sutton worked previously at the Chopra Center for Wellbeing in Carlsbad, California. I thought that the young Dr. Pai was the son of the elder, but it turns out that the relation may be more distant, such as it would be among those named Smith or Jones in America, or Patel in India. 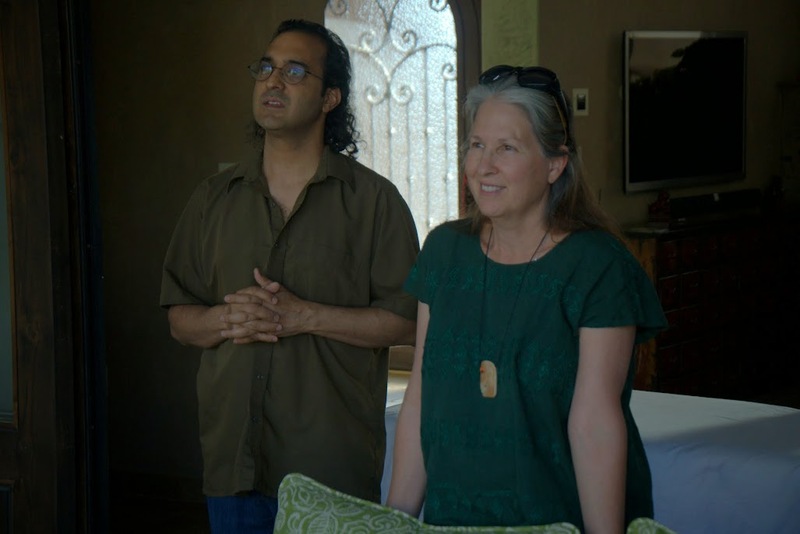 Dr. Sunil Pai and Maureen Sutton, of the Sanjevani Center. While the thrust of my visit is with the elder Dr. Pai, I will be revisiting the subject of water and health with the younger at a later time. Confirm the clear differences in the products. Essentially seeing for myself that Jeffrey’s product wasn’t simply a knockoff of Clayton’s. It had been done before, and I want nothing to do with the guy who did it. Meet with numerous members of Hutterite colonies that had been using the product for several years, with phenomenal success. I have learned of, and in some cases, spoken to even more since then. See that some of the benefits of my efforts at supporting the growth of this product type and market sector would actually find their way back to me. I returned home with an enthusiasm that had begun to atrophy. Much more has happened, and is happening. We have just launched a new site for the product: www.rainmakerh2o.net I am part of Rainmaker H2O Inc, itself a heartfelt dream come true. Photonic Water Systems will continue to function as a distributor of natural water enhancement technologies and products that are complimentary to the Rainmaker H2O™ line. The enthusiasm isn’t limited to the Rainmaker H2O™ product. Yet it’s all about water. It’s all synergistic. It’s all good. We can change our health, life experiences, and our world through our relationship with water. More to come, and home soon.